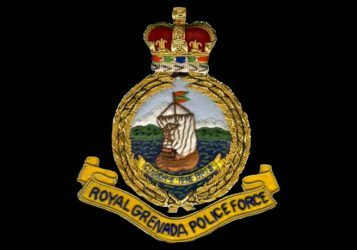 A St. George resident is currently assisting police with their investigations into the death of Britney Baptiste, whose body was discovered sometime after 3 pm in a make-shift grave on Monday, 21 March 2016, at Mardi Gras, St Paul’s, St George. The 15-year-old was reported missing on the same day her body was found, after she failed to return home on Sunday, 20 March. An autopsy is scheduled to determine the actual cause of death.